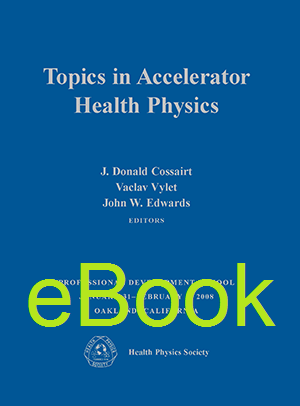 Several more advanced topics—like Fourier analysis, k-space, and statistical distributions—are introduced as they are needed. 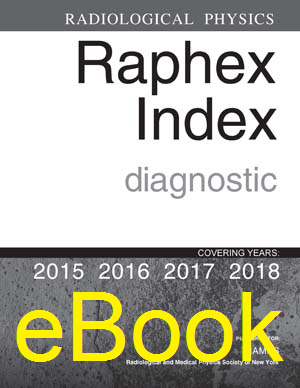 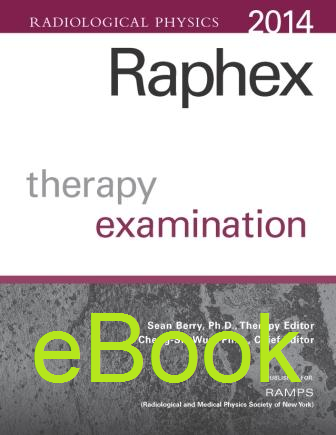 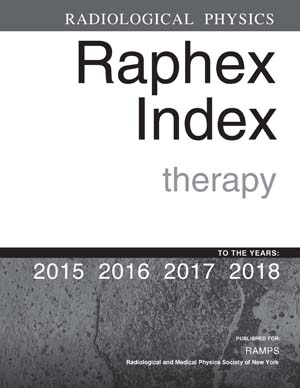 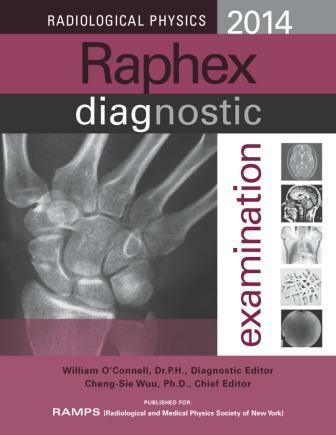 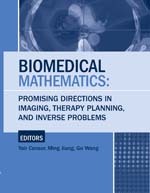 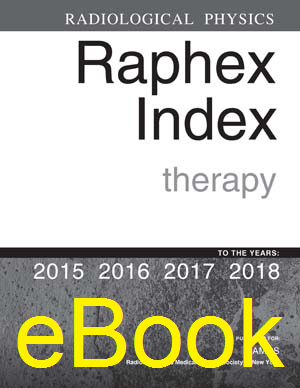 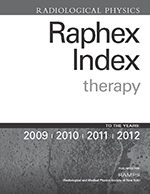 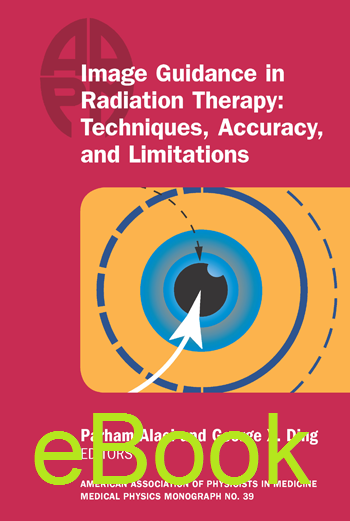 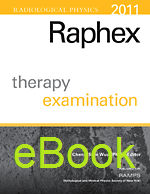 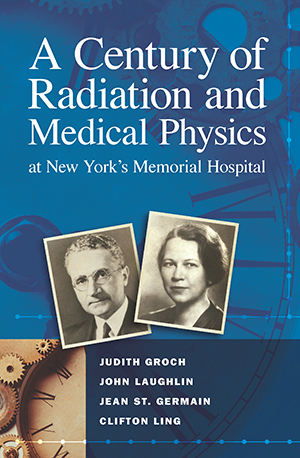 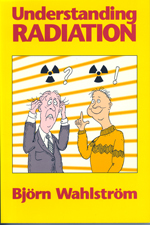 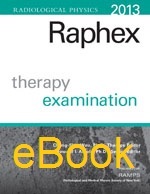 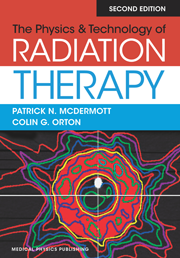 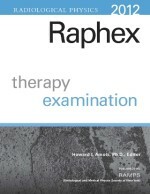 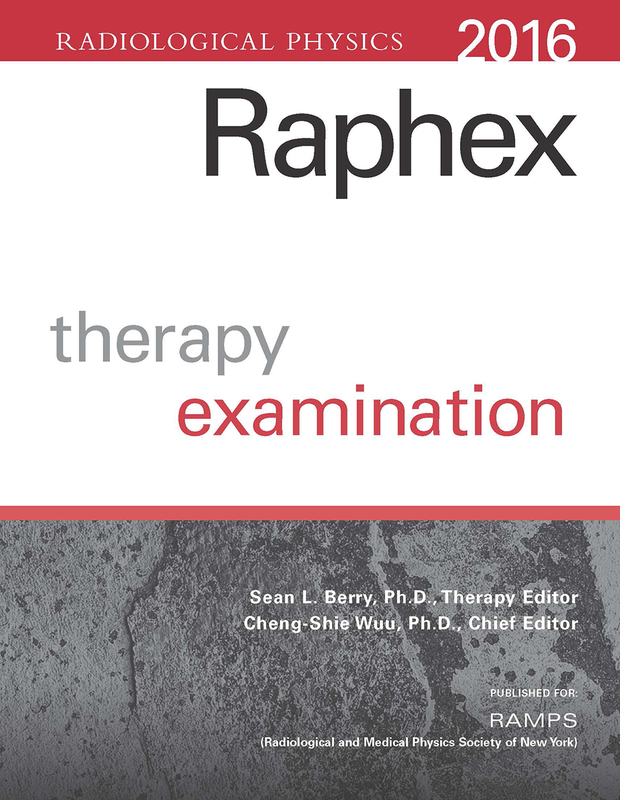 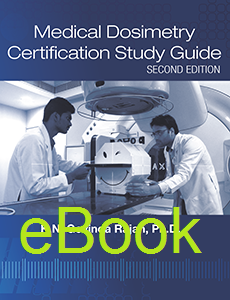 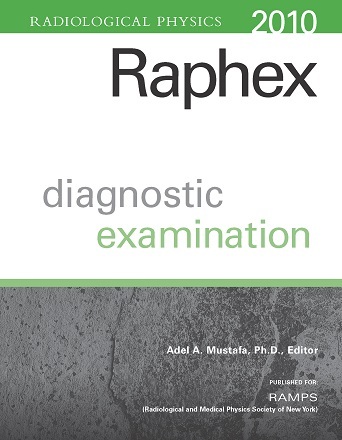 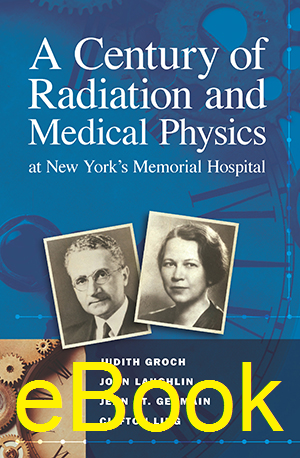 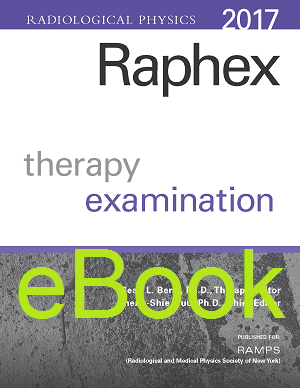 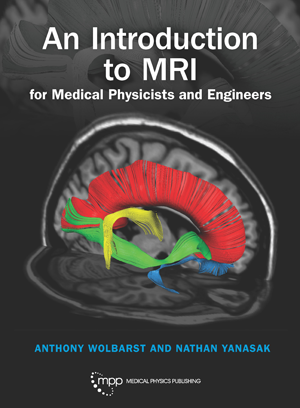 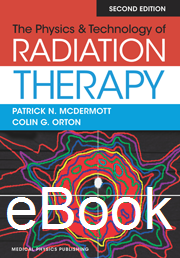 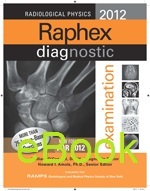 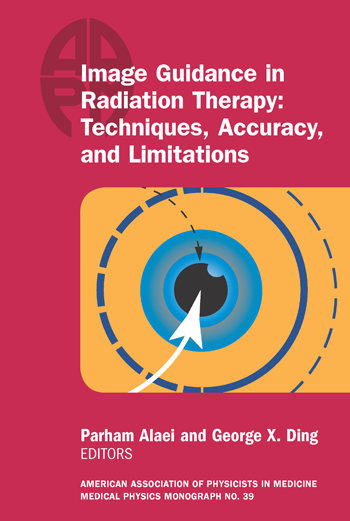 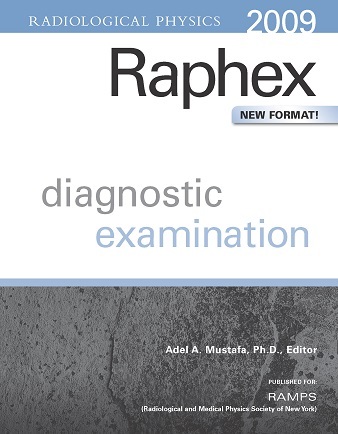 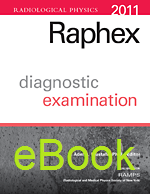 Richly illustrated, this book will help readers understand not just the basics of MRI, but how recent variations on its original implementation have produced the many alternative interpretations of data that have made MRI such a powerful diagnostic tool. 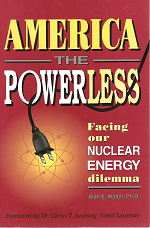 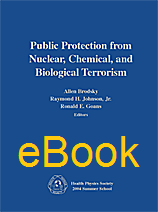 Anthony B. Wolbarst, with a Ph.D. in solid state physics from Dartmouth, has held teaching and research positions at Harvard Medical School and the National Cancer Institute, and has served as a scientific manager at the US EPA. 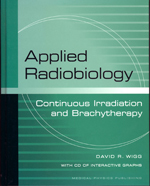 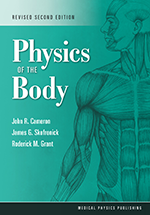 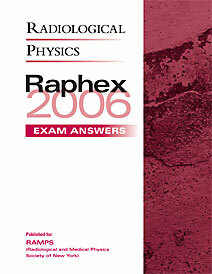 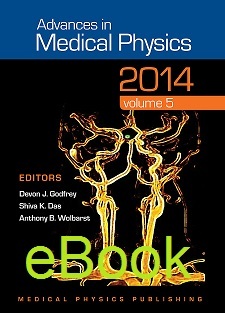 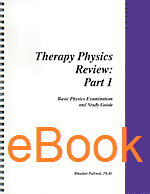 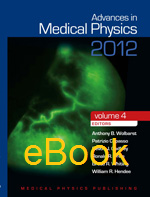 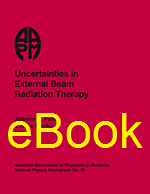 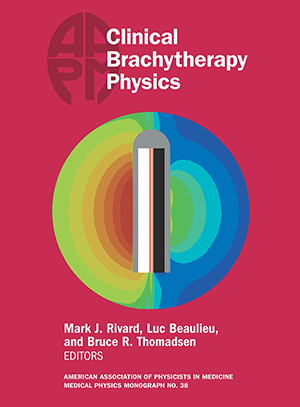 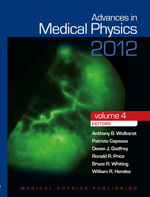 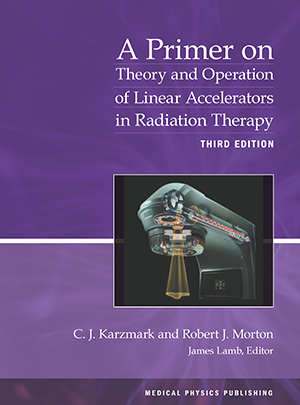 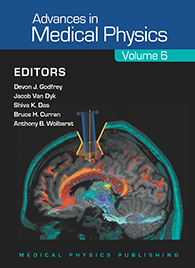 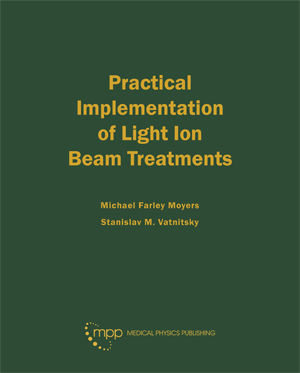 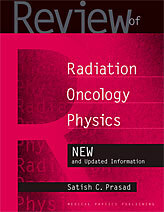 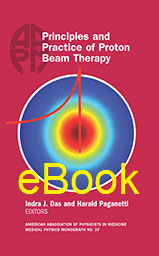 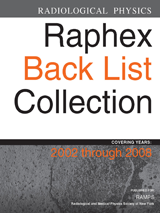 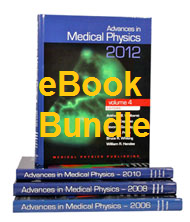 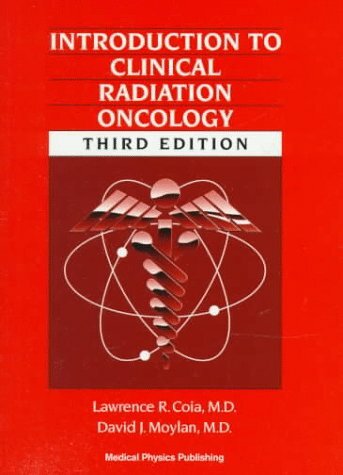 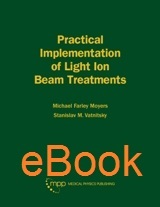 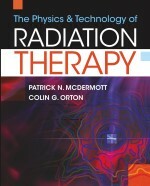 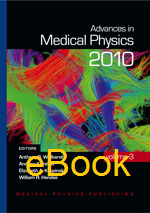 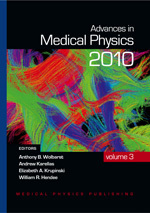 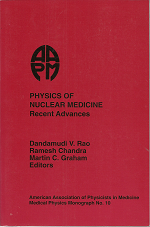 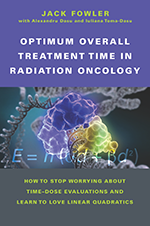 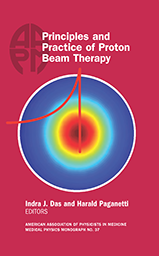 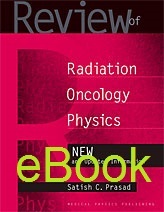 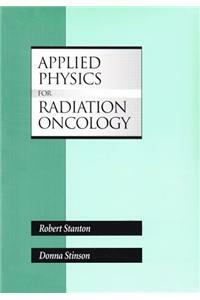 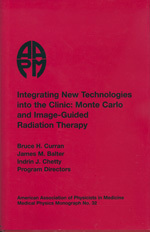 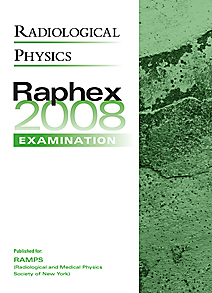 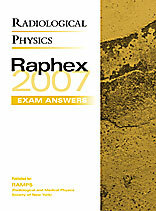 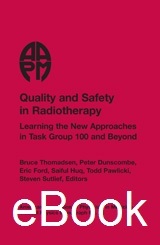 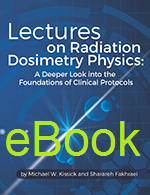 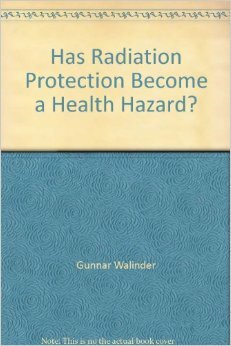 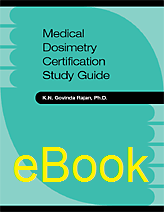 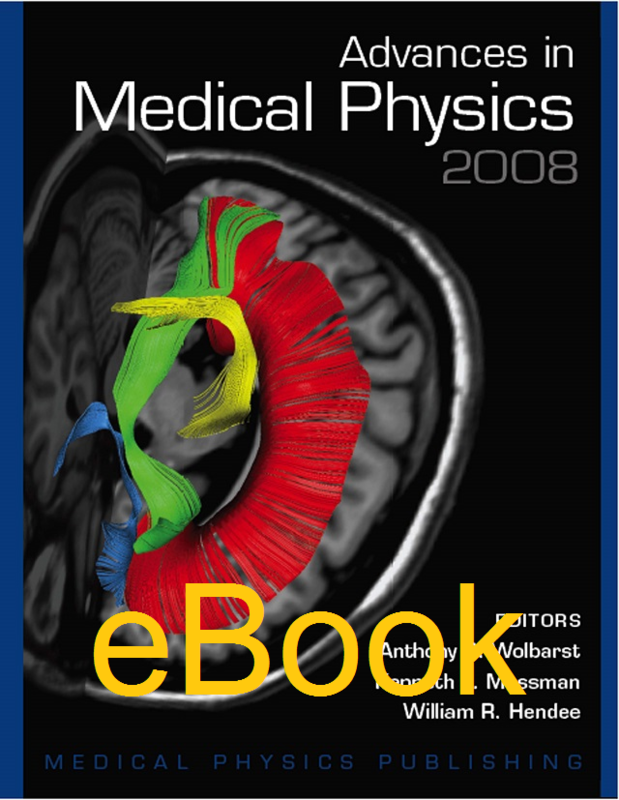 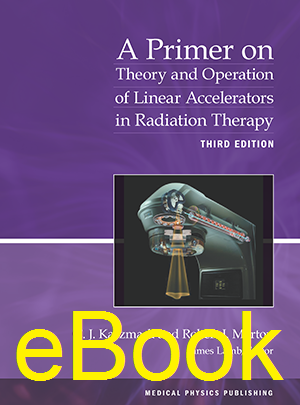 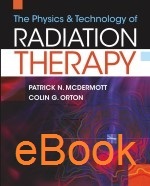 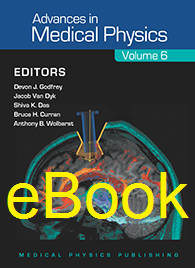 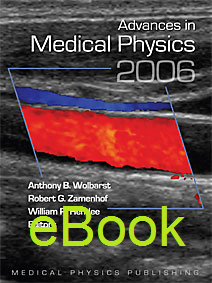 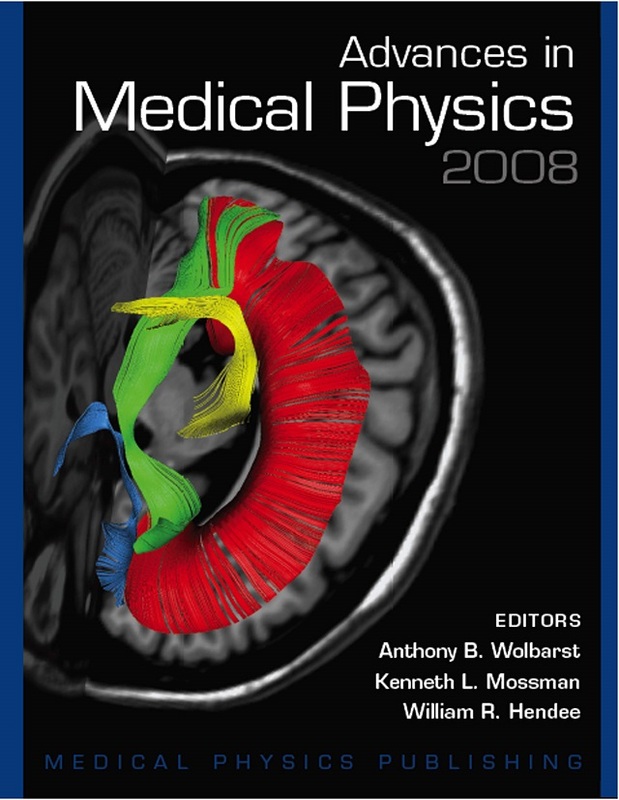 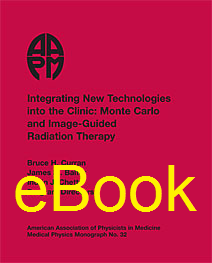 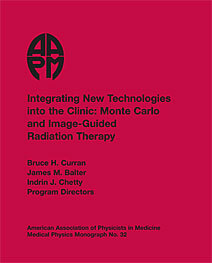 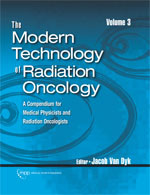 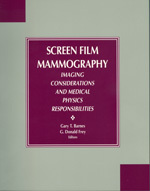 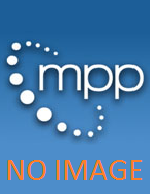 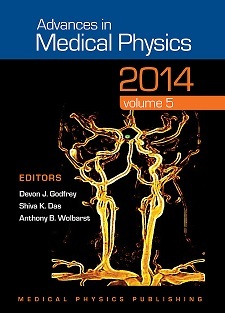 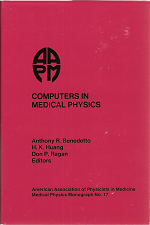 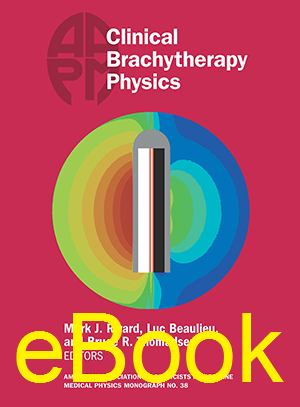 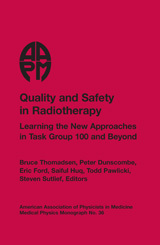 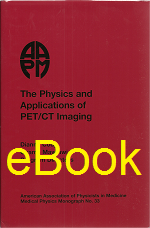 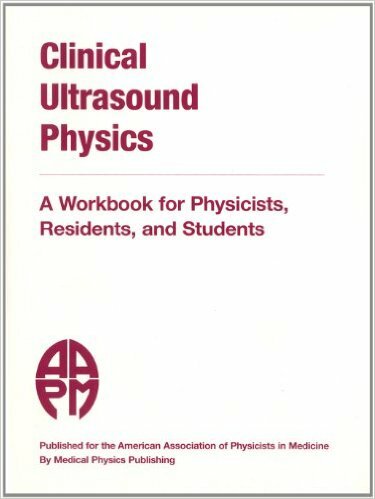 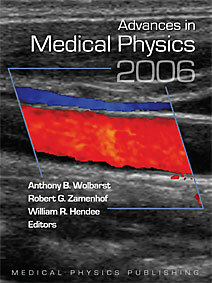 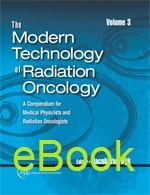 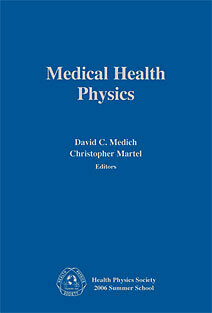 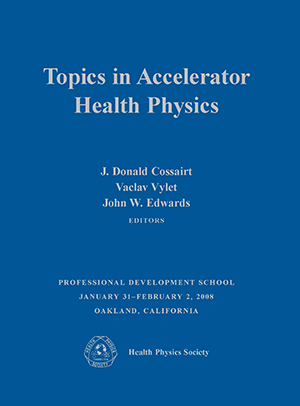 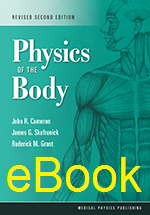 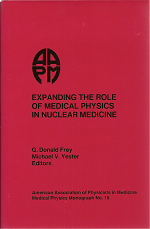 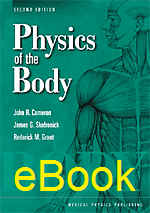 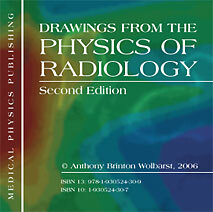 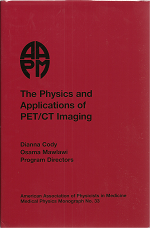 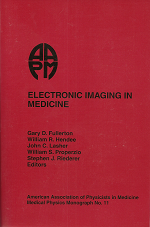 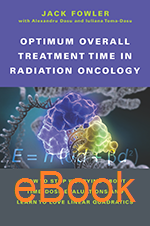 He is founding co-editor (with Bill Hendee) of the biennial series of reviews Advances in Medical Physics, and has written or edited a dozen books, including Physics of Radiology. 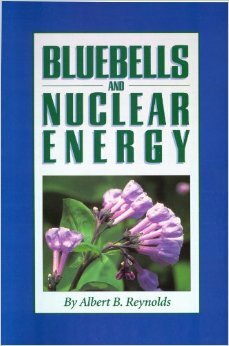 He and his wife, Ling, live on a farm in the gorgeous Bluegrass hills of central Kentucky. 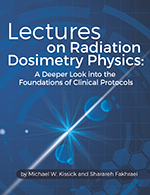 Nathan Yanasak earned a Ph.D. in cosmic-ray astrophysics from the University of Utah and held a post-doc at NASA’s Jet Propulsion Lab and at Caltech. 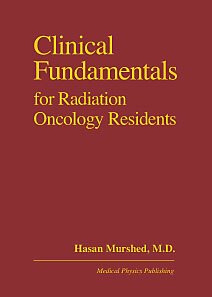 He is an Assistant Professor and MR Scientist in the Department of Radiology and Imaging at Augusta University (formerly the Medical College of Georgia) and Director of its Resident Medical Physics course. 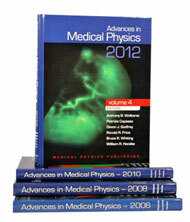 He has published in space science, MR physics, animal imaging, and psychology, and he holds a handful of patents. 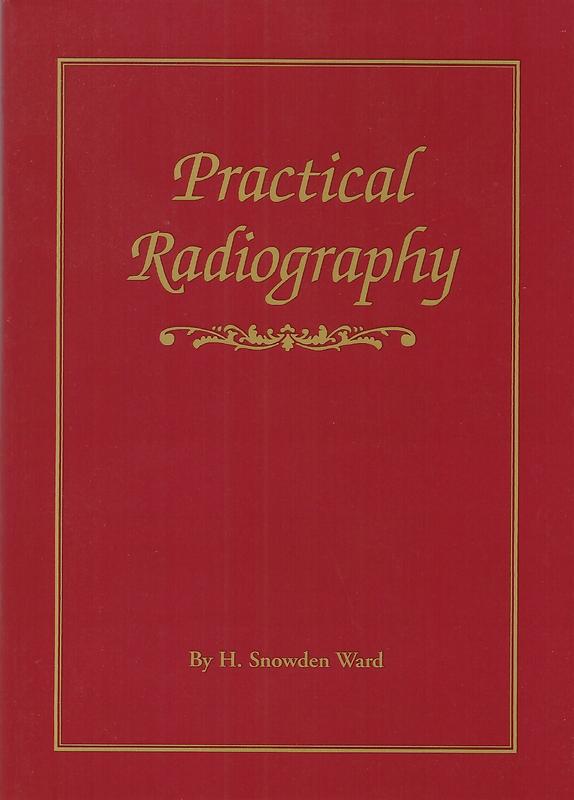 He and his wife, Wendy, reside in the most rural county in Georgia (pop. 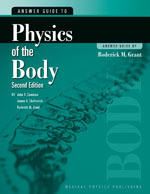 1628), where the stars shine brightly forever.